Anti-G7 resistance is revving up! 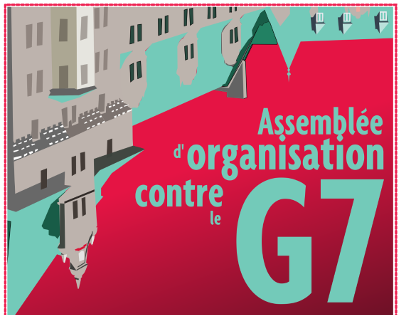 The yearly G7 meeting will happen on Friday June 8th and Saturday June 9th at the Manoir Richelieu in La Malbaie. Is there a better place than a casino to welcome the corruption and collusion of the wealthiest powers of the world? The G7 summits are used by these seven presidents and prime ministers for shaping our world, and are therefore followed everywhere by the resistance against them. We won't leave them in peace! 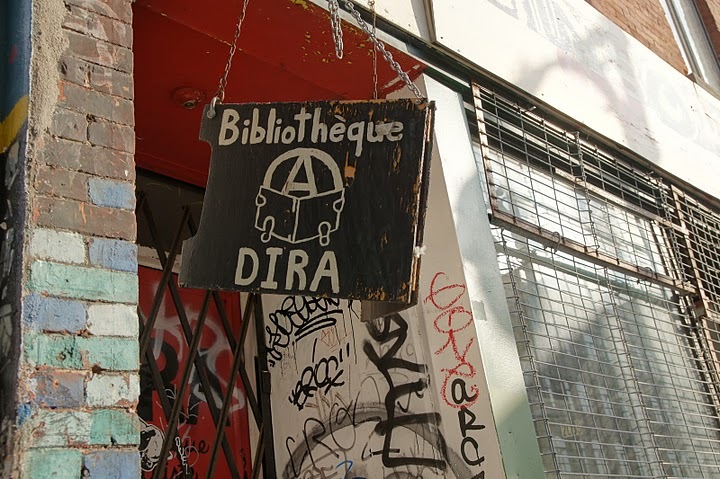 The next organization meeting will be held on Saturday, November 18th from 1PM to 5PM at Comité social Centre-Sud, 1710 Beaudry, near the Beaudry metro station. The room is wheelchair accessible.